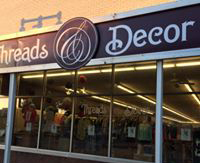 Threads & Decor is an upscale consignment shop featuring name brand family clothing, accessories, gifts, home decor & furniture. 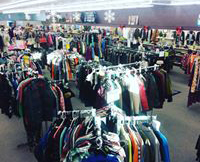 Consignment shopping is a HOT new trend & you can get your fix right here in town. 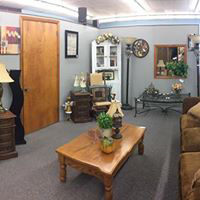 They are conveniently located across the street from the Nobles County Government Center in downtown Worthington.